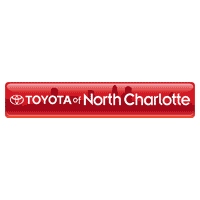 The Payment Reduction Event is on – visit Toyota of N Charlotte today! Feeling stuck when it comes to your car is a terrible feeling. No one wants to drive a car they hate or struggle to pay for every month! Well, Toyota of N Charlotte has big news – the Payment Reduction Event has begun, and we’re ready to help you kick that too-high car payment to the curb and drive a ride you love! Shop our new Toyota deals and LOWER your car payment! And don’t forget, we’re open extended hours during our N Charlotte Toyota Payment Reduction Event! You can shop until 10pm every single night, and shop online after that. Explore our inventory 24 hours a day! We’ll also have extra sales specialists and finance specialists on deck to ensure that your shopping experience is fast, easy, and as quick as possible. Let us help you escape your too-high car payment – reduce it today at Toyota of N Charlotte! Shop ALL of our new Toyota deals and used car specials before they’re over. You don’t want to miss this limited-time sale, going on now. Stop by and see us today at 13429 Statesville Road, just off I-77 at exit 23 in Huntersville. You can also call ahead of time to schedule your test drive at (704) 875-9199 today! 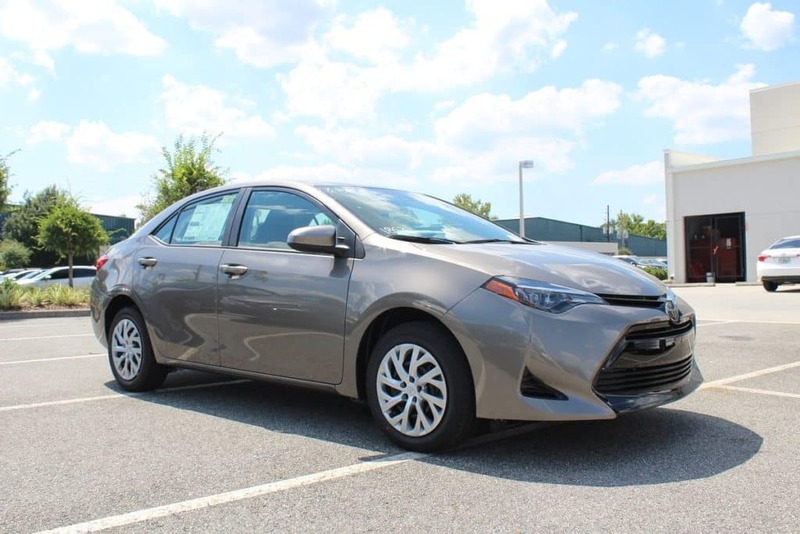 New 2019 Toyota Corolla LE (1852) Stk #: 9180303 “Advertised lease” for $149/mo for 36 months plus sales tax, other taxes, tag, registration, tag agency/electronic filing fee, and government fees. $4,499 due at signing, includes $3,401.55 down payment, $798.50 dealer fee and $149 first month’s payment. Option to purchase at lease end $12,048. Excess mileage at $0.18 per mile over 12,000 miles per year. Total lease payments of $5,364. $0 security deposit. $350 disposition fee at lease end. Closed end lease on approved credit through S.E.T.F. , min 720 Beacon score. Good through 02/28/19. 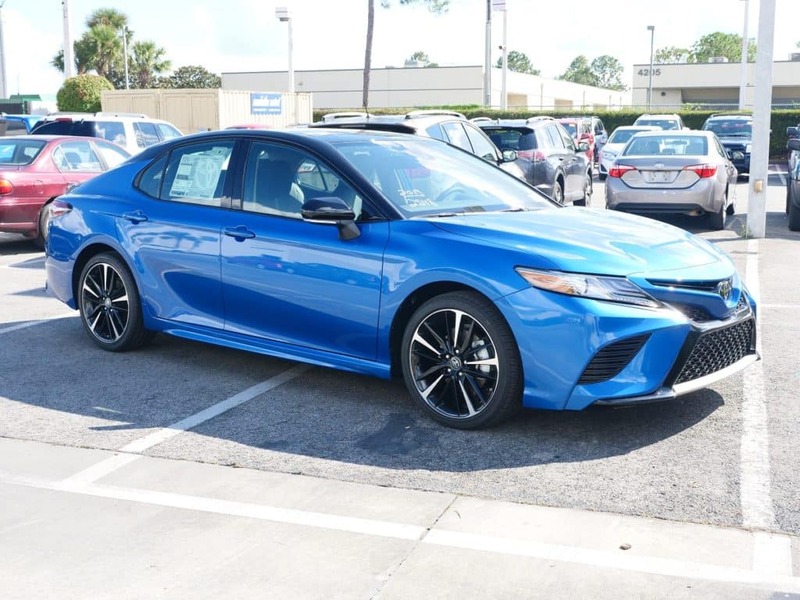 New 2019 Toyota Camry LE (2546) Stk #: 9250171 “Advertised lease” for $169/mo for 36 months plus sales tax, other taxes, tag, registration, tag agency/electronic filing fee, and government fees. $5,799 due at signing, includes $4,681.55 down payment, $798.50 dealer fee and $169 first month’s payment. Option to purchase at lease end $15,682.90 Excess mileage at .18 per mile over 12,000 miles per year. Total lease payments of $6,084. $0 security deposit. $350 disposition fee at lease end. Closed end lease on approved credit through S.E.T.F. , min 720 Beacon score. Good through 02/28/19. 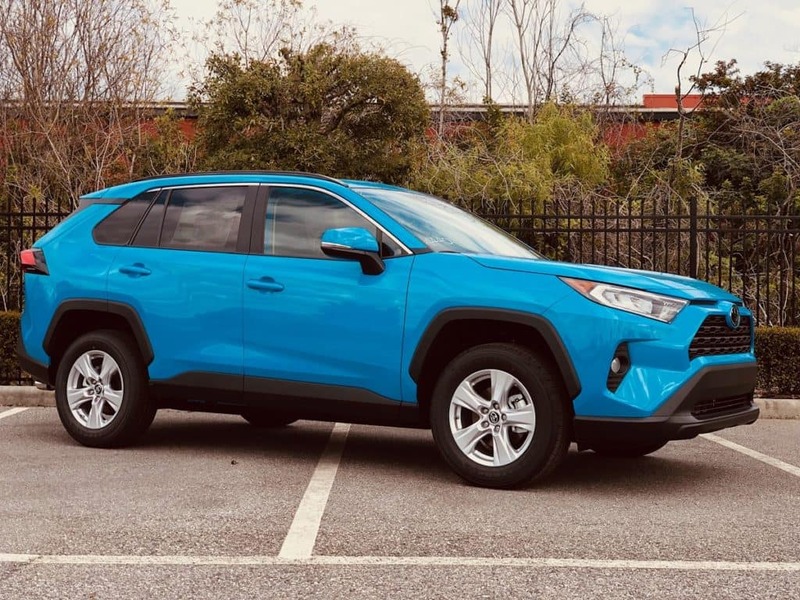 New 2019 Toyota RAV4 LE Model (4430) Stk #: 9440038 “Advertised lease” for $249/mo for 36 months plus sales tax, other taxes, tag, registration, tag agency/electronic filing fee, and government fees. $4,799 due at signing, includes $3,601.55 down payment, $798.50 dealer fee and $249 first month’s payment. Option to purchase at lease end $17,264. Excess mileage at $0.18 per mile over 12,000 miles per year. Total lease payments of $8,964. $0 security deposit. $350 disposition fee at lease end. Closed end lease on approved credit through S.E.T.F. , min 720 Beacon score. Good through 02/28/19. 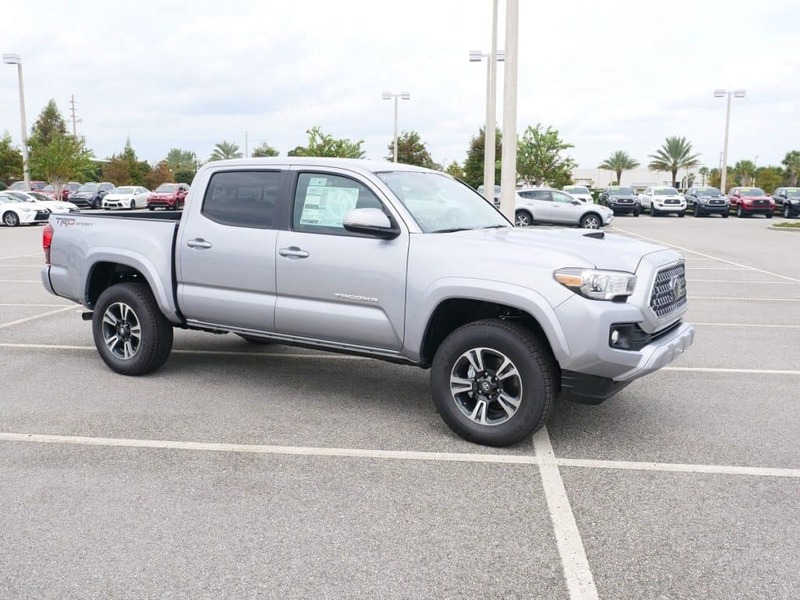 New 2019 Toyota Tacoma DBL Cab V6 (7146) Stock#: 9710044 “Advertised lease” for $199/mo for 36 months plus sales tax, other taxes, tag, registration, tag agency/electronic filing fee, and government fees. $5,499 due at signing, includes $4,351.55 down payment, $798.50 dealer fee and $199 first payment. Option to purchase at lease end $25,159.75. Excess mileage at $0.18 per mile over 12,000 miles per year. Total lease payments of $7,164. $0 security deposit. $350 disposition fee at lease end. Closed end lease on approved credit through S.E.T.F. , min 720 Beacon score. Good through 02/28/19. 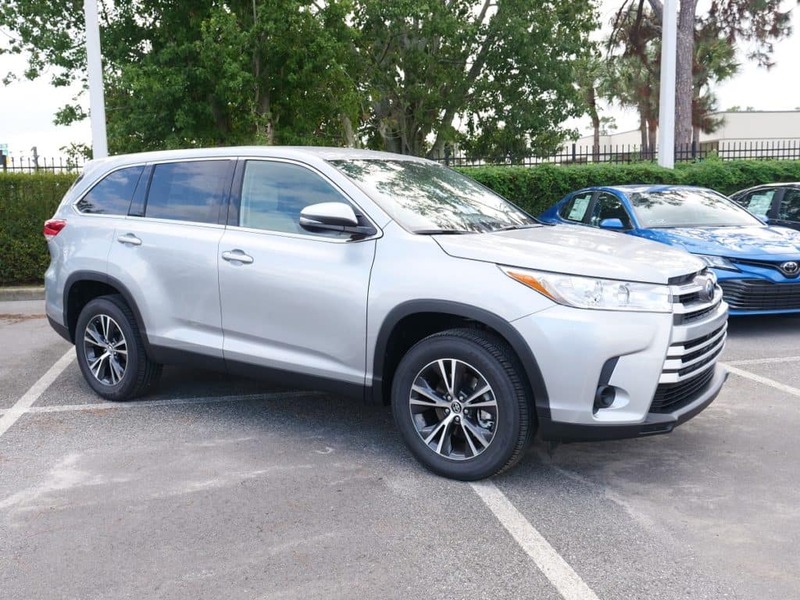 New 2019 Toyota Highlander LE Plus (6947) Stock#: 9690106 “Advertised lease” for $269/mo for 36 months plus sales tax, other taxes, tag, registration, tag agency/electronic filing fee, and government fees. $6,999 due at signing, includes $5,781.55 down payment, $798.50 dealer fee and $269 first payment. Option to purchase at lease end $24,588.30. Excess mileage at $0.18 per mile over 12,000 miles per year. Total lease payments of $9,684. $0 security deposit. $350 disposition fee at lease end. Closed end lease on approved credit through S.E.T.F. , min 720 Beacon score. Good through 02/28/19. *All advertised vehicle prices exclude tax, tag, registration, title and Dealer Fee (*Administrative fee of $798.50), *in order to provide the highest quality service to our customers, this dealership charges an administrative fee in the amount of $798.50 in connection with the advertised sale or lease of a motor vehicle. Customers elect special APR program or S.E.T/Dealer cash back when available. Advertised prices are not applicable on lease vehicles. Advertised prices cannot be used in conjunction with special APR programs. Down payments and APRs will vary. Vehicles shown are for advertising purposes only. Actual vehicle color may vary. All vehicles subject to prior sale. Prices good through 02/28/19. Negative equity on trades can affect savings/credit approvals. Pre-owned vehicles may be subject to factory recalls. Go to NHTSA’s website to search by VIN# at www.safercar.gov.